Sadly, Maurizio passed away unexpectedly in 2008. He was my mentor and my teacher. He is missed by many. This page will remain up in remembrance of Maurizio Bertoli, 1944 - 2008. 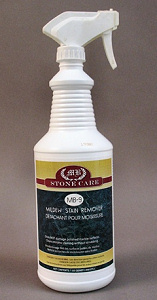 The MB Natural Stone Product Care Line has been created by Maurizio Bertoli, who has spent a lifetime of study and practice on the single focus of stone and stone restoration. 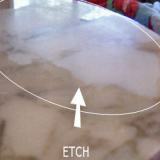 He is the expert that many of the world's most prestigious clients rely on when it comes to restoring or maintaining their marble, granite, or other natural stone installations... from the Architect of the Capitol in Washington DC, to the Bank of China in Beijing, to Walt Disney World in Orlando Florida. 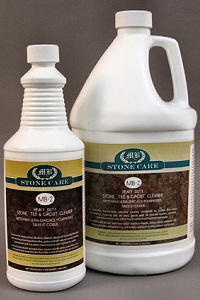 Maurizio Bertoli never set out to be a chemist or manufacturer of stone care products. Back in the 1980's, he wanted to find a quality natural stone product line that he could recommend and make available to his customers, but his research left him terribly dismayed. 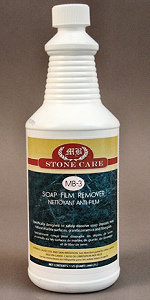 His frustration led him to find a top notch chemist that helped him develop the MB Stone Care Products. Even then, he had no intention of becoming a significant manufacturer of products. 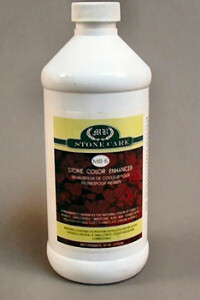 He simply wanted to leave his stone restoration customers with a product that was appropriate for their needs. Word got out, however, and customer demand grew. The next thing he knew, the MB natural stone product line became a business in and of itself. When it comes to the maintenance, the preservation, and the restoration of natural stone, such as granite, marble, travertine, limestone, onyx, sandstone, etc., nobody beats the vast expertise and in-depth knowledge of Maurizio Bertoli. He is arguably one of the foremost stone experts and is recognized at both a national and international level. 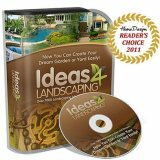 Many of his accomplishments and suggestions have become widely embraced industry benchmarks. As he looks to the future, he now focuses much of his attention on the International Training Centers for the Stone Industry (ITCStone) - a consortium of schools, providing intensive training to individuals and groups ranging from stone cleaning, to maintenance professionals, to stone crafters. He is also currently working on completing a book on stone maintenance, granite care, and restoration for the Marble Institute of America. Once published, Maurizio Bertoli's widely anticipated book is expected to instantly become an industry standard and a best seller among both peers and pupils of the trade. 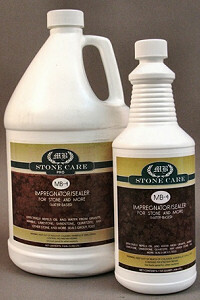 Maurizio did complete his comprehensive book on stone care and repair. 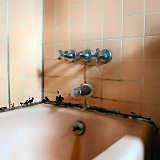 Natural Stone Maintenance and Restoration can be purchased here.